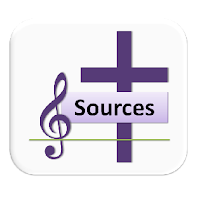 Hymn and song suggestions, based on themes from the Roman Catholic lectionary for the third Sunday of Lent, Year A. First: Exodus - the people complained to Moses of their thirst, so he appealed to God who guided him to strike a rock at Horeb and draw water. 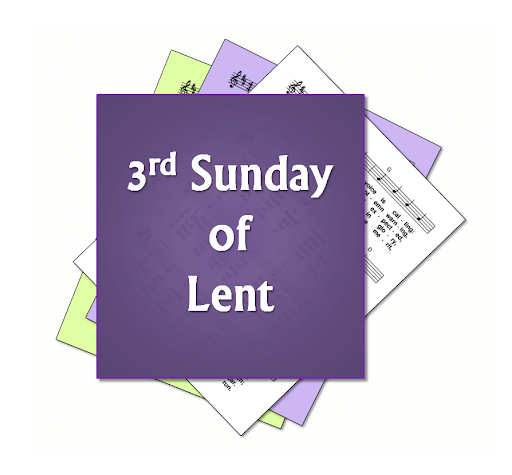 Psalm 94 - O that today you would listen to his voice, harden not your hearts / Come ring out our joy to the Lord / Come in, let us bow and bend low. Second: Romans - the love of God has been poured into your hearts by the Holy Spirit ... Christ died for us while we were still sinners. Gospel: John - Jesus asks the Samaritan woman for a drink at the well.